This light, extra-strength, multi-purpose lotion is designed for experienced Alpha Hydroxy Acid users who prefer a lightweight formulation and is designed to help correct the visible signs of photoageing, even and brighten skin tone, and improve overall skin texture on the face and body. 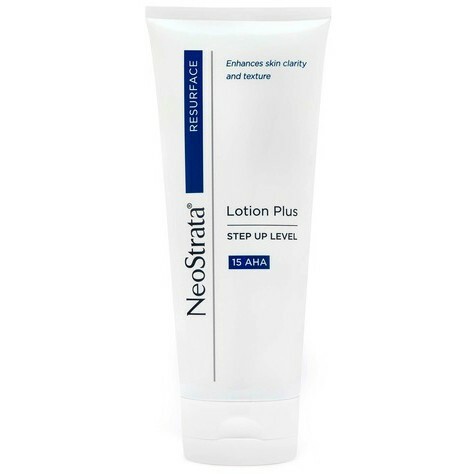 A highly effective exfoliant, this product is recommended for relief of roughness associated with sun damage, hyperkeratosis and keratosis pilaris. Oil-free and fragrance-free. Formulated with 15% Glycolic Acid.